As part of our efforts to give Stox users full control of their assets and improve security, we have upgraded the Stox wallets. Since October 2nd , all new users which created a wallet received this new upgraded wallet. This upgrade allows users to withdraw their funds directly from the Blockchain without a need to connect to the Stox platform. 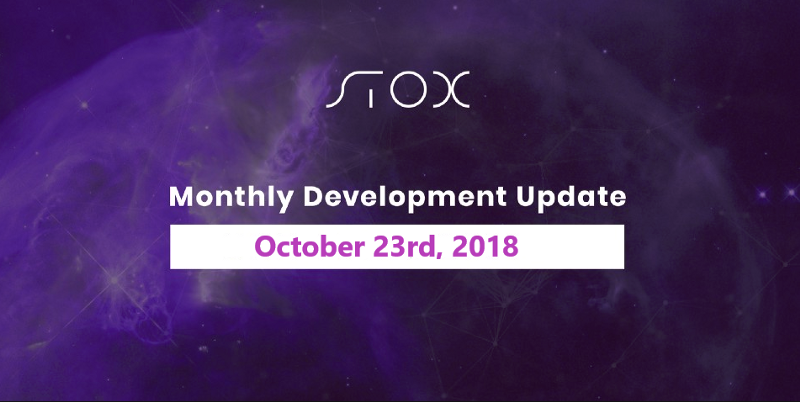 All withdrawals made from the Stox platform will continue to work as usual and expect our community to continue to make withdrawals through this process. If a withdrawal is made from the Blockchain (myetherwallet or other services) the tokens will be sent to your registered withdrawal wallet but your Stox account will be deleted. In order to prevent manipulation on the platform, the Blockchain withdrawal will take 2 weeks to be completed. In the following days,we will gradually email existing users in order to transition this upgraded wallet. Please find upgraded wallet withdrawal guide below.